New video looks at the recurring themes and motifs in the films of Sofia Coppola. When the daughter of Francis Ford Coppola embarked on her own directorial career, many were initially cynical, leading to more scrutiny of her work than most filmmakers might be subjected to. 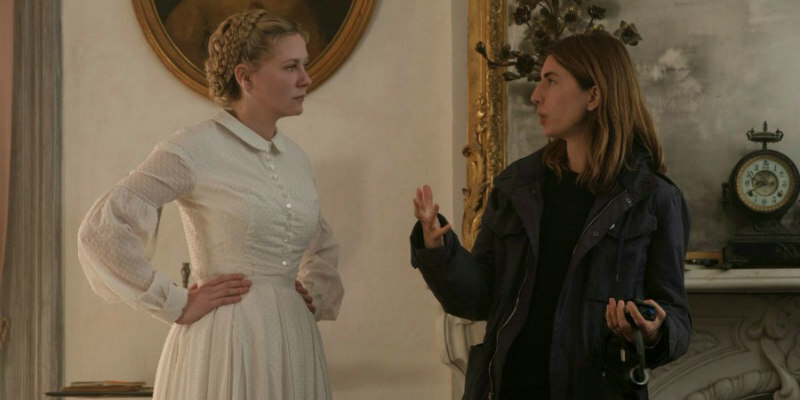 But in the years since her 1999 debut The Virgin Suicides, Coppola has shrugged off the burden of her surname and developed a style all of her own. A new short visual essay from the British Film Institute looks at some of the recurring themes and motifs that pepper Coppola's work.